13/16 Thinwall socket priced from $3.5. 17mm Thinwall socket priced from $3.5. 19mm Thinwall socket priced from $4. 7/8 Thinwall socket priced from $5. 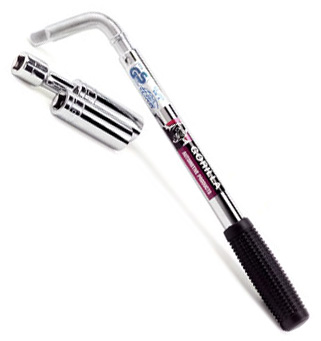 Power wrench handle priced from $13. Power wrench set priced from $26.99.